Take back your outdoor space with a mosquito control treatment! 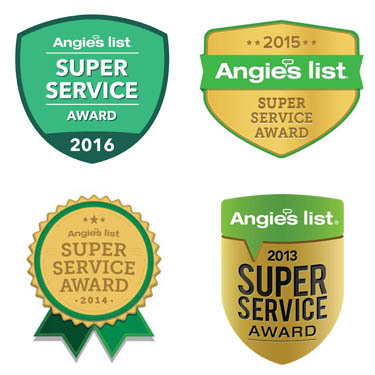 We’re proud to offer residents of Raleigh, Durham and Cary an effective and reliable mosquito control service. These pests are not only annoying but can carry serious diseases like West Nile Virus, Encephalitis and Zika, and leave uncomfortable bites on the skin. It’s time to take back your outdoor space and enjoy the summer with your friends and family! Our experts will help control mosquitos giving you and your family peace of mind. Each treatment will help control the activity for approximately 2-3 weeks. At Fairway Green, we’re dedicated to keeping your lawn fresh and green. We’re a leader in our industry and provide each and every customer with the highest level of service. Contact us today to get started! *When you start the Mosquito Control Program. First-time mosquito customers only. Cannot be combined with other offers. Some restrictions apply.